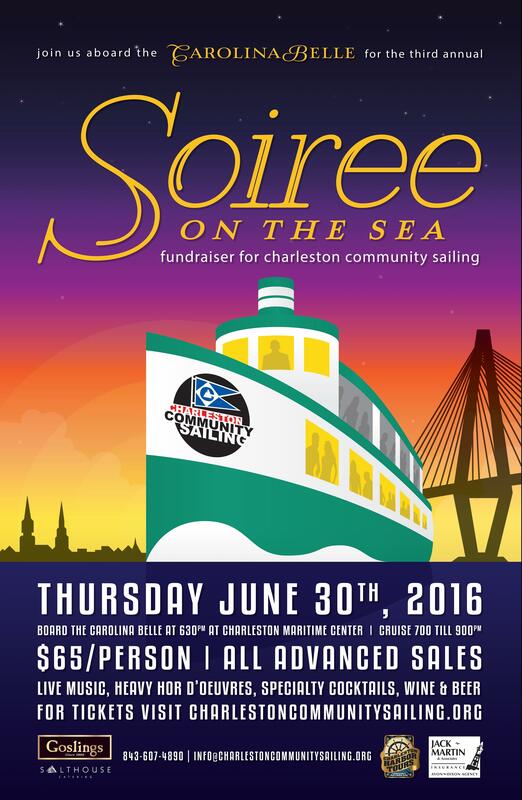 Purchase tickets NOW for the 3rd Annual Soiree on the Sea! Check out our newsletter to see what is happening in May! New offerings -> Club 420 clinics!